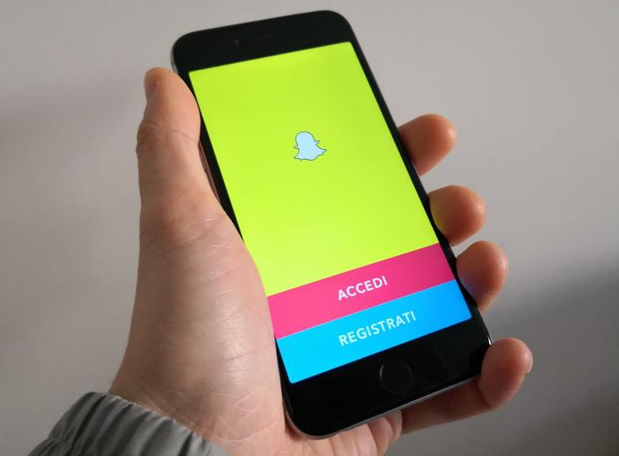 In an attempt to broaden its audience and launch Snapchat out of the confines of the application: the Stories of media and celebrities, but not only, can be shared with a link outside the social and be viewed on the web even by those who are not written to the platform of the yellow ghost. The news, reports The Next Web site, for now concerns the stories of selected users, those edited by the Snap team on specific events and public ones that appear in the search bar. For every content, Snapchat will create a link to share with a message, an email and even on other social networks like Twitter or Facebook. For some Stories the link will remain visible for 30 days. The news, at least for the moment, concerns only users who have updated the app with the new version of the social, in Canada, Australia and Great Britain. A restyling that will be extended to other users in the coming weeks. In difficulty after the listing on the stock exchange, Snapchat looks for new ways to attract users. Stories can also be incorporated into websites and this will give the contents of publishers and companies a new, potential, visibility.